This pre-conference workshop is offered free of charge to all conference participants who are new to PCP, or anyone who has had limited contact with the theory who would like the opportunity for a PCP ‘refresher’. The workshop will be a friendly and participative space where all questions are welcome. We will start with a brief introduction to the philosophical ideas which underpin George Kelly’s theory, after which we will actively explore our own constructs in lively and practical ways. Each exercise will be designed to illuminate key aspects of the theory and introduce the ‘language’ of PCP. We will also try out mini-versions of two of the most important PCP methods - the repertory grid and the self-characterisation. By exploring and discussing PCP together in a practical way, newcomers will become familiar with some of the core ideas and language which they will meet in the conference papers and presentations. Through our work together in pairs and small groups, this will also be a great way to meet other participants and join the social network of the conference. 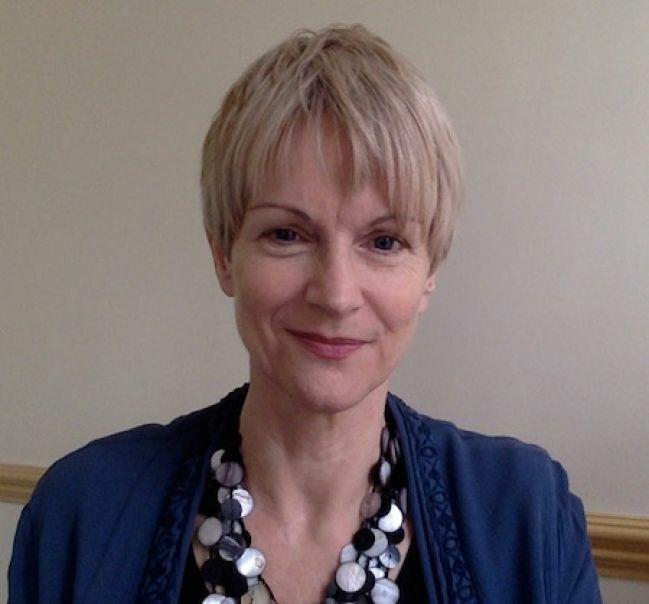 Mary Frances is a member of the faculty at ICP Padua, and she runs a wide variety of PCP workshops and courses in the UK and other European centres. She also works as a consultant to organisations and groups, using PCP ideas to support communication, working relationships, and personal & professional transitions. The admission is free but reservation is required.